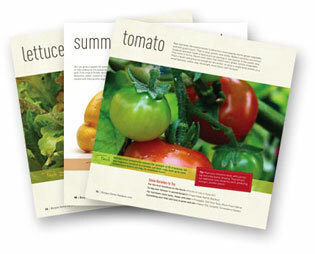 Receive a FREE e-version copy of Garden Fresh, the vegetable gardening guide from Burpee Home Gardens. This insightful and fun resource answers all of your vegetable gardening questions. Sign up to receive the NEW Burpee Garden Catalog. Previous post: Reader’s Digest $5.99 – GREAT Magazine Deals: Family Fun, Taste of Home – More!